I had to rebuild Linode image because I selected redirect option during letsencrypt SSL installation. Do not redirect option works. After selecting the Linux version and stuff, you are now ready to boot the machine. Click on Boot button and say OK to the popup window. On Mac install ssh-copy-id that will copy the ssh keys to the server. This failed for me because I rebuilt the image. I had to remove the ssh key entry for the IP address of the Linode box in your .ssh/known_hosts file on your laptop. 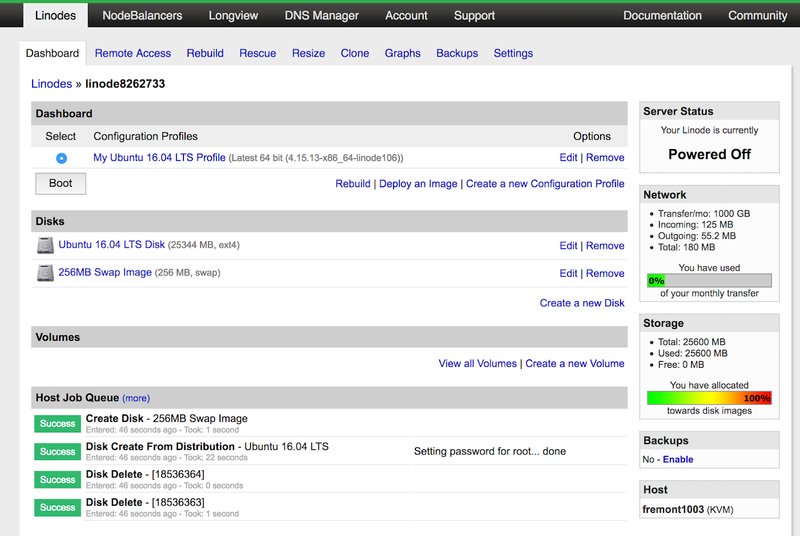 Now you have view default Apache 'It works' static web page. I am not installing yarn because I am deploying a Rails 5 app. You can now install bundler. 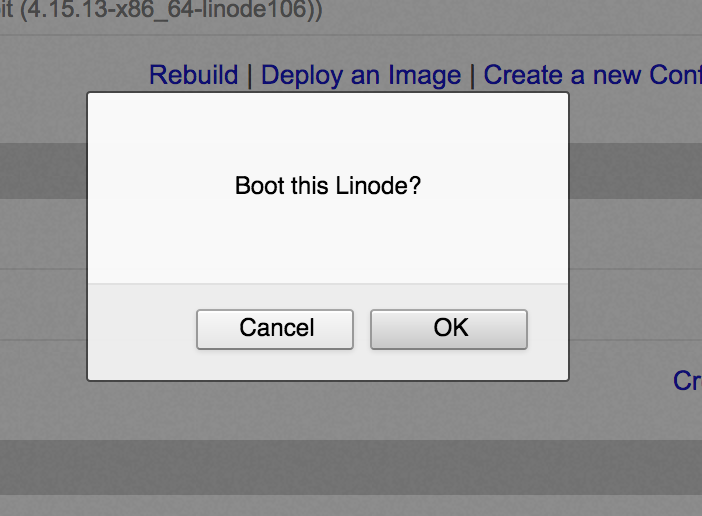 In this article, we saw how to setup a new Linode box for Rails app deployment. We installed Apache, Passenger, Ruby 2.5.1 and bundler. We can now setup Capistrano to deploy a Rails app.